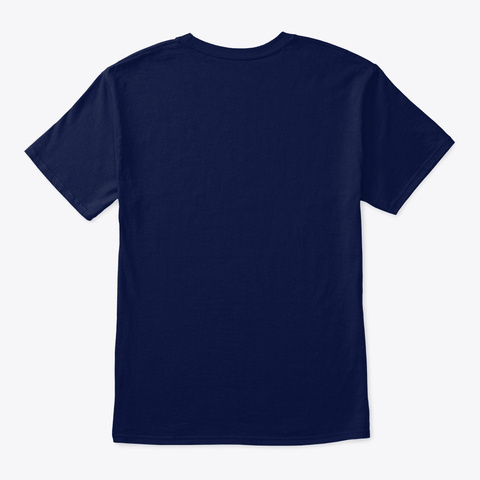 High quality shirts, hoodies, accessories and more! 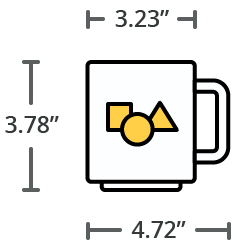 Share your love for productive thinking with this great design. 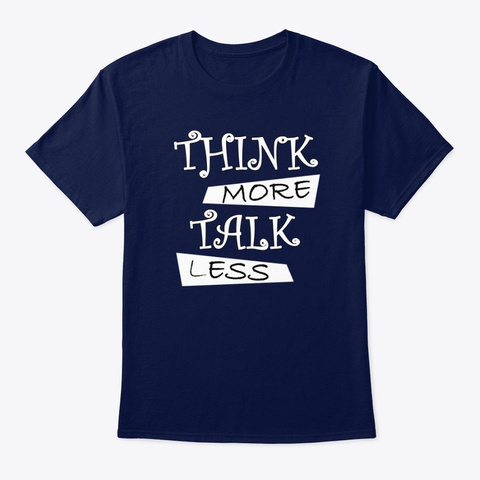 Think More - Talk Less motivational positive Shirt design.